Ever need a random tip like 'How to wear hot pink lipstick' or just looking for a casual yet trendy fashion blog/site? Check out http://www.collegefashion.net/ That website is so awesome. 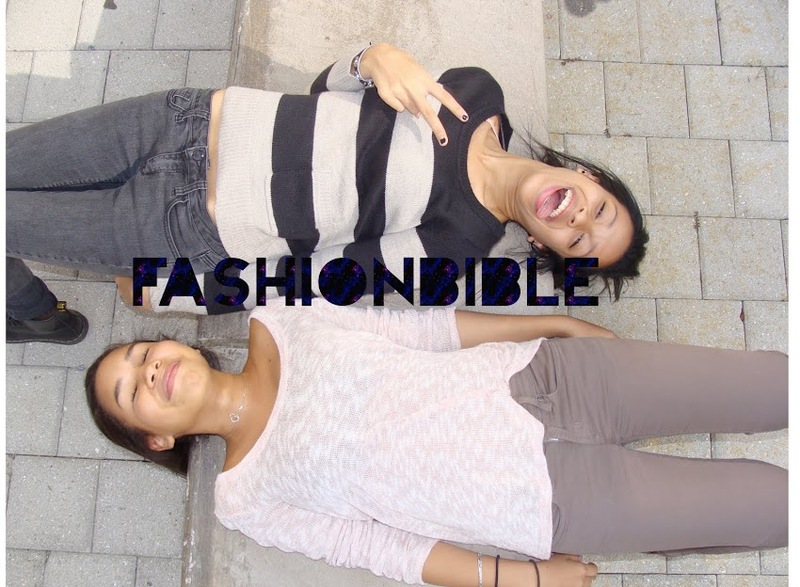 It's filled with so many amazing outfits, inspiration, tips, and ideas. Their main thing is about college fashion hence, the name. But, the great thing is, you don't even have to be in college to understand or get some inspiration. Check it out and we promise you'll come out with some knowledge.